The European Network of Organisational and Work Psychologists (ENOP) is a small, informal network of professors in Work and Organizational Psychology (N = 23 in 2011). ENOP entered the scene of international social scientific organizations in 1980 at a meeting in Windsor Park (Great Britain) of some 25 professors of Work and Organizational Psychology (W/O) from East and West European universities. It understood itself as a small and loosely knit network of colleagues. However, it had forerunners. 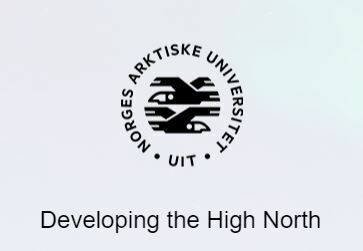 Based on the initiative of Charles de Wolff (University of Nijmegen), an even smaller group of W/O psychologists had informally met over a period of several years to discuss professional and scientific matters of common interest. This group, with the assistance of the Dutch Foundation for the Study of Developments in European Industrial Psychology, was also invited to the founding meeting of ENOP in Windsor Park. 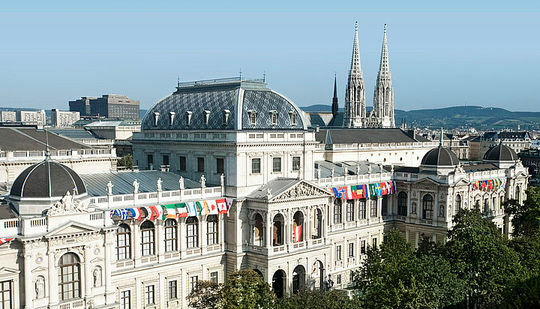 The motives for the creation of ENOP grew out of an acute awareness that the progress of European integration began to pose challenges both for scientific inquiry as well as professional practice, which called for renewed efforts in information exchange and concerted European action also by academics in the field of W/O psychology. This problem orientation implied from the very beginning that the search for solutions could not be confined exclusively to monodisciplinary traditions but had to be open to transcend received disciplinary borders and paradigms. This principle was to be borne out in program activities. The formation of ENOP also formed part of a European wide trend in the '70s and '80s of social sciences to develop a more genuine European orientation in research and academic exchange. 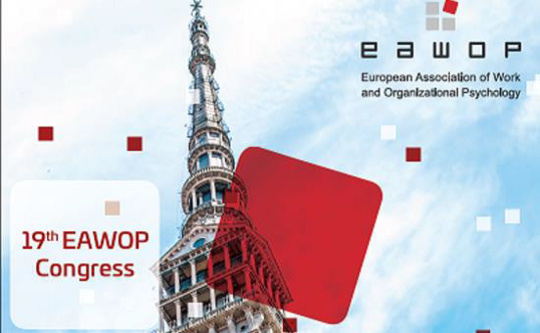 In this context it was natural that ENOP members actively co-operated in the formation of the European Association of Work and Organizational Psychology (EAWOP), founded in 1991, and became involved in editing the European Work and Organizational Psychologist, the official organ of EAWOP and edited jointly under auspices of EAWOP and the International Association of Applied Psychology (IAAP).